Battery Life (Approx) 5 weeks approx. 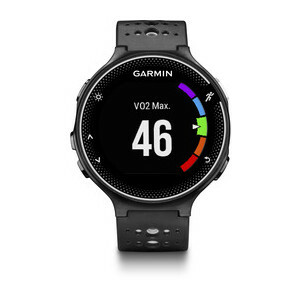 To Recieve updates and possible rewards for Garmin Forerunner 230 (Black) please sign in. To Recieve updates and possible rewards for Wearable please sign in.